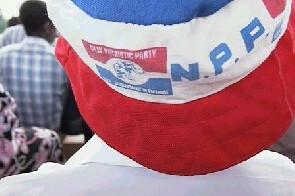 New Patriotic Party (NPP) Toronto chapter is yet to celebrate the victory the party won in the last election in Ghana. victory the party won in the last election in Ghana. ended and the NPP won. Akufo Addo winner, the joy of Ghanaians in Canada knew no bounds. at dancing floors as Ghanaian Disc Jockeys played the NPP slogans. 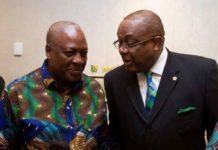 held, the song sung was bye bye Mahama leave. and dance poking the change sign to express their joy. Continuation which was more than NPP victory soiree. experience for invited guests and members. guests to participate by taking to the dancing floor. January 7, 2017 the very day the president elect would be sworn in. Source: Stephen A. Quaye, Toronto-Canada. 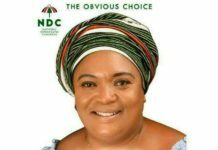 #New Patriotic Party (NPP) Toronto chapter is yet to celebrate the victory the party won in the last election in Ghana. 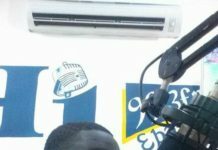 Previous articleA senior midwife officer at the Takoradi Government Hospital in the Western Region has advised mothers and expectant mothers to adhere strictly to the six months exclusive breastfeeding of their newly born babies. Next articleChief of Ningo, has called on the indigenes of the town to unite for the progress and the development of the area.